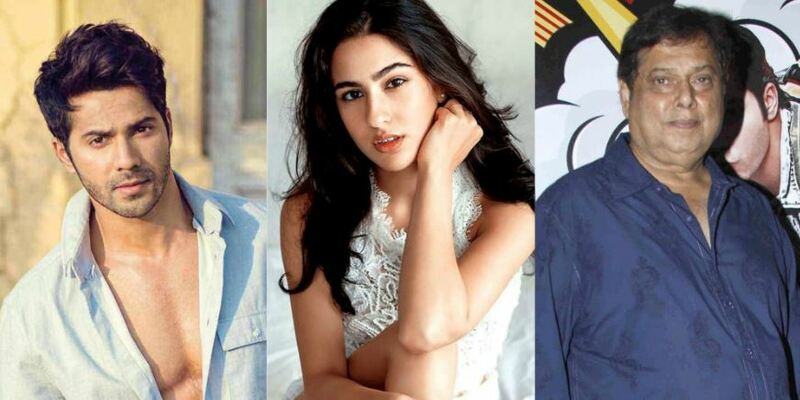 Sara Ali Khan has seemingly taken over Bollywood with her two back to back smashes, Kedarnath and Simmba. Every other day, she is in the headlines for being cast in a new film with a big actor or a director. She couldn’t have asked for a better start to the career and obviously, she is working hard already to push it further. 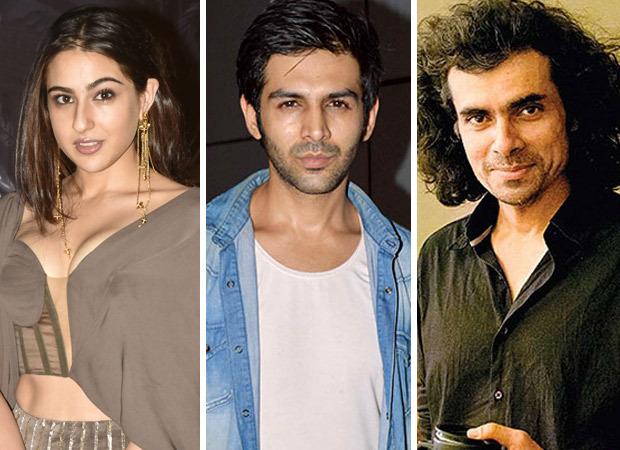 Currently, she is trending because of her steaming chemistry with her next co-star Kartik Aaryan whom she is working with for Imtiaz Ali’s Love Aaj Kal 2. 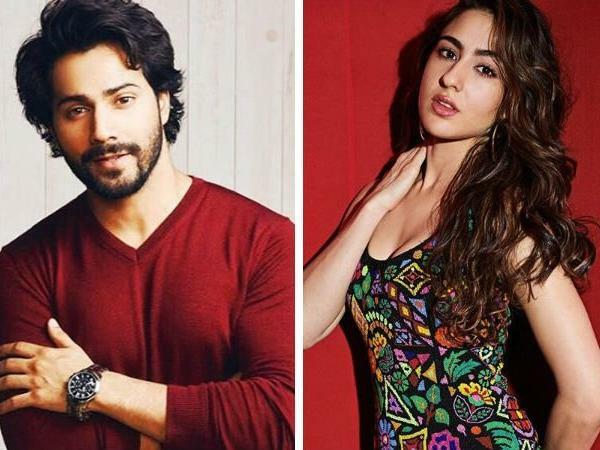 The movie’s shooting begun a couple weeks ago and the duo was also spotted on the streets of Delhi. 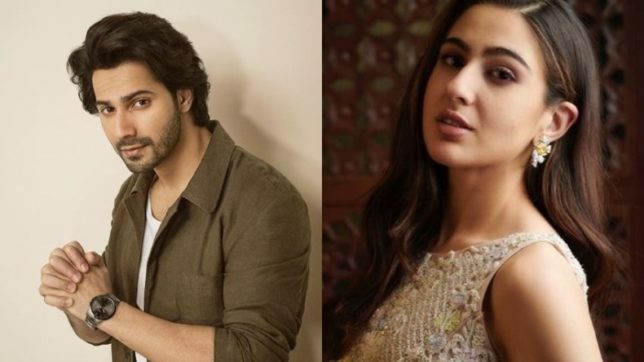 This would be Samji’s second association with Sara as he earlier worked with her on Rohit Shetty’s Simmba. 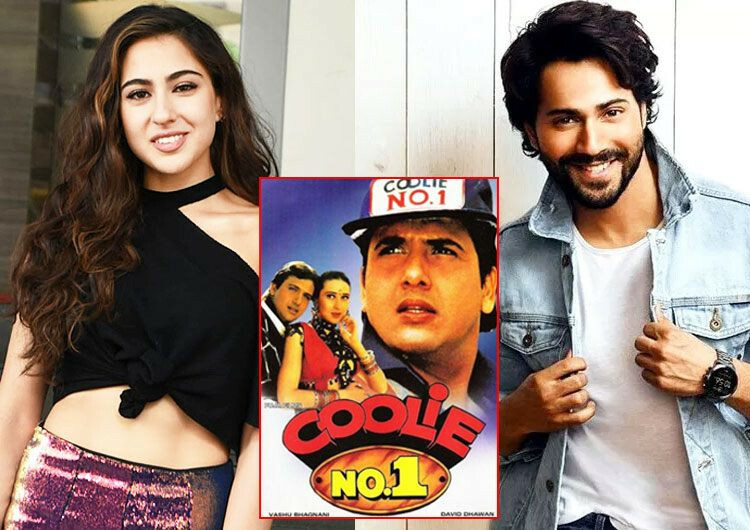 He also went on to clarify that the movie won’t be a sequel or a remake of 1995 Coolie No. 1 per se but an “adaption in a new format”. 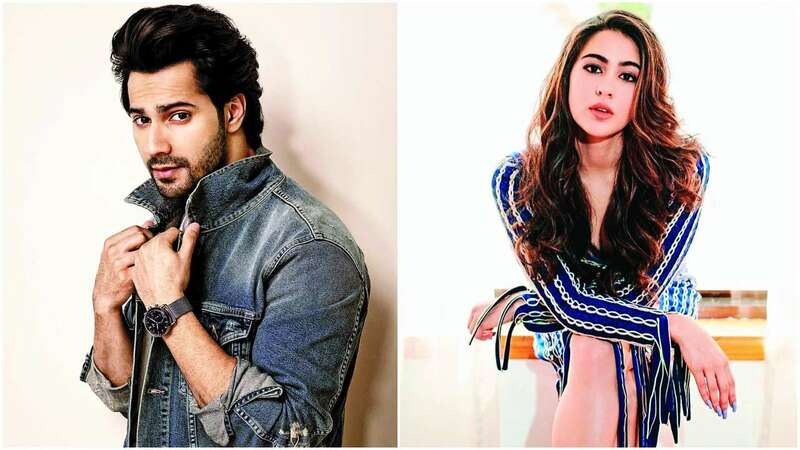 Where Varun will replace Govinda’s crazy in the new movie, Sara will match up the craziness of Karishma Kapoor, and we believe she is perfect for the role, as after a long time we’ve come across someone who is as a goofball like her.